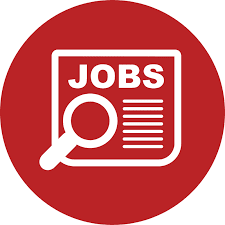 Tanzania Product Innovations Specialist Job Description The Project Specialist will lead the design of the department’s impact trials, managing a team of 15-20 Trial Officers, Managers, and Coordinators. 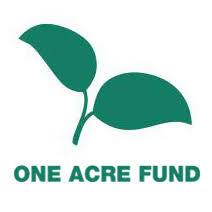 These trials are often conducted in collaboration with farmers in their fields across all regions of One Acre Fund operation, currently encompassing the Southern Highlands and Arusha/Meru. This role will also involve analysis of all impact trial data and finalizing the impact models for each individual product in consideration. This is highly influential in deciding what is offered to 50,000 smallholder farmers through One Acre Fund loans and trainings. The position requires at least 20% time observing and supervising field activities/farmers with the remaining time spent analyzing results, planning, calendaring, coordinating with other departments, creating materials, and preparing reports or recommendations. This position will also be responsible for the professional development of staff in a growing team. The selected candidate will work with leadership to prepare and plan trials, conduct targeted field follow up, and provide actionable recommendations based on analysis to drive organizational decision-making and product offerings. This role will require the ability to manage many priorities at once and rapid progress on deliverables to meet deadlines.